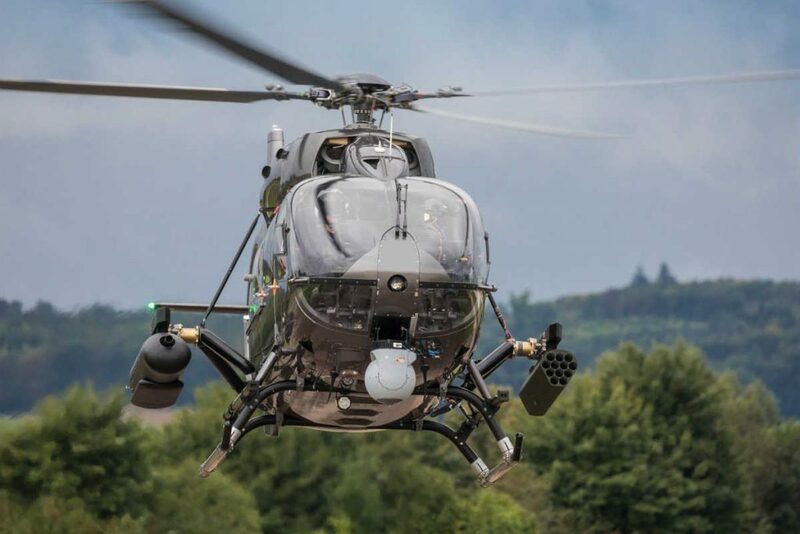 Airbus plans to include its H145 helicopter for a bid on a new rotorcraft program initiated for the Australian Special Forces, after Australia’s government requested information for a four-tonne class, rapidly deployable, multi-role helicopter. Mathewson explains the H145M program and systems are based on approximately five-million hours of flying experience in the H145 family, which has over 1,300 units in service today. “The Airbus Australia Pacific response included selected industry partners and the provision of training, maintenance, logistics and engineering activities,” he added.